It gives a very dark red to burgundy color on hair . This is a new color developed by us and gives a adds a very vibrant and dynamic look to your personality. We are a unique name in the industry to manufacture an exclusive range of Glory Lemon Yellow Henna. Our red henna powder for hair is completely hypoallergenic and conditions hair making them soft, strong, tangle less and free from split ends. 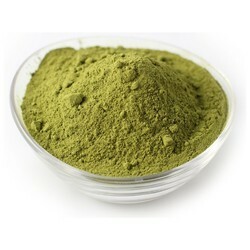 Highly effective our red henna powder provides a red hue to the hair and is available at industry leading prices. Our red henna powder range is prepared and completely tested under the supervision of experts. 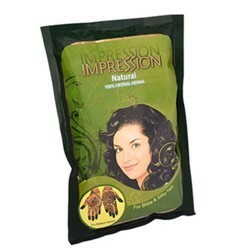 We are specialized in supplying superior quality Herbal Henna. It contains Neutral Henna along with 11 rare herbs which are added according to ancient “ayurvedic formulation to improve hair health.